WhatsApp notification feature is an advanced option to enjoy for the Android users. As it is known, Android released its latest version known as Android Oreo, at the end of August 2017. 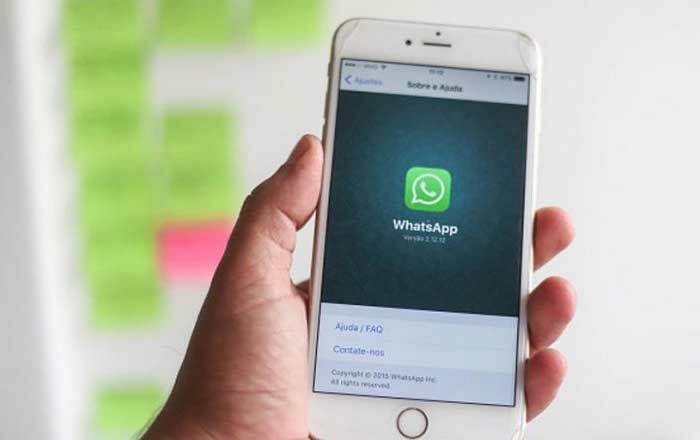 Luckily for the users of the devices running this operating system, they can use the new WhatsApp feature specifically for app notifications – channels. It is a fact that all the notifications received on the smartphone are not created equal even when it comes to those coming from the same application. The new feature allows the customers to go for the ways of how the notifications appear, sound and even vibrate. Each of the mentioned notifications can be set up individually as it provides multiple settings that customer can easily regulate depending on how he or she wants the application to work. 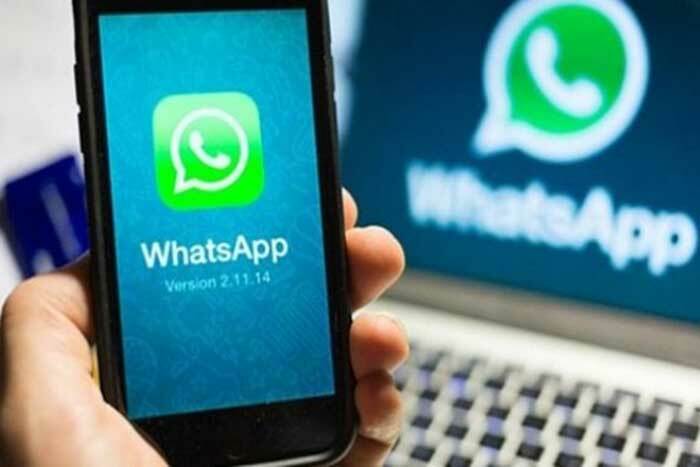 Therefore, the user of WhatsApp can keep the importance of the regular messages that are received within a day and, as an example, set up the low priority for other notifications. Moreover, a part of notification channels can be easily disabled. Alongside representing notification channels, the customers of WhatsApp can also enjoy another brand new feature that will allow them to easily switch from voice to video call and vice versa. Actually, this is possible to do during a call without hanging up which is even better for the owners of Android devices. To be able to switch between these two options, during a voice call the user will be provided video button. By tapping it, a request will be immediately sent to other user and the task of the last one is to either reject or accept it. Another thing important to know when it comes to all the mentioned features is that they are available for those who have previously joined the beta version of the messenger or can easily do it now by downloading WhatsApp for Android and installation the one from the Google Play Store. According to the developers, soon, these tools will be available on iOS devices, too.